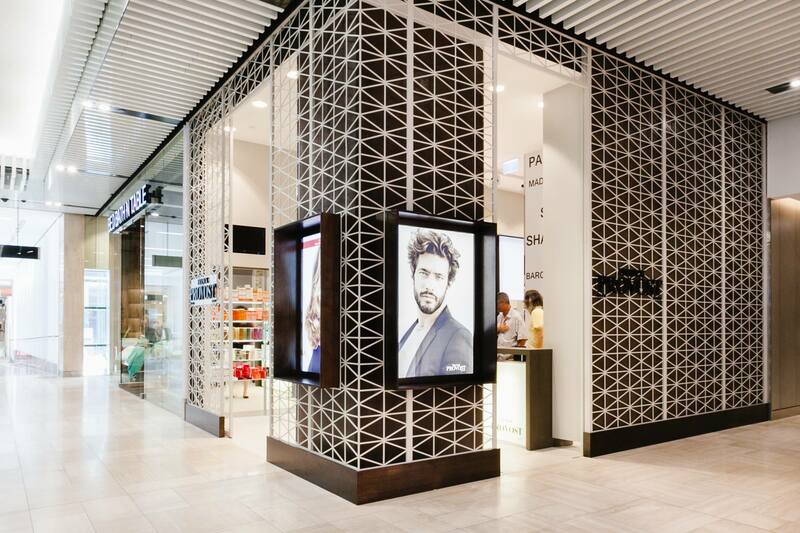 Welcome to Franck Provost Paris, a global leader in premium hairdressing services. We have more than four decades of experience bringing accessible French luxury to women around the world. 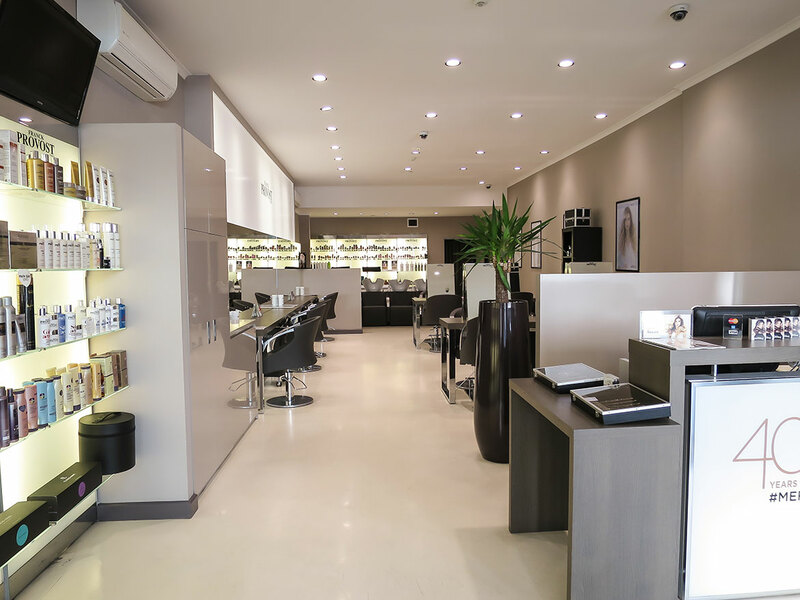 The Franchisor looks after the marketing of the brand and provides the Franchisee with all the proven tools and systems for their local marketing. Usually 5 years, with an option to renew, aligned on the Lease agreement. Are you looking for an alternative to a cafe or a restaurant business? 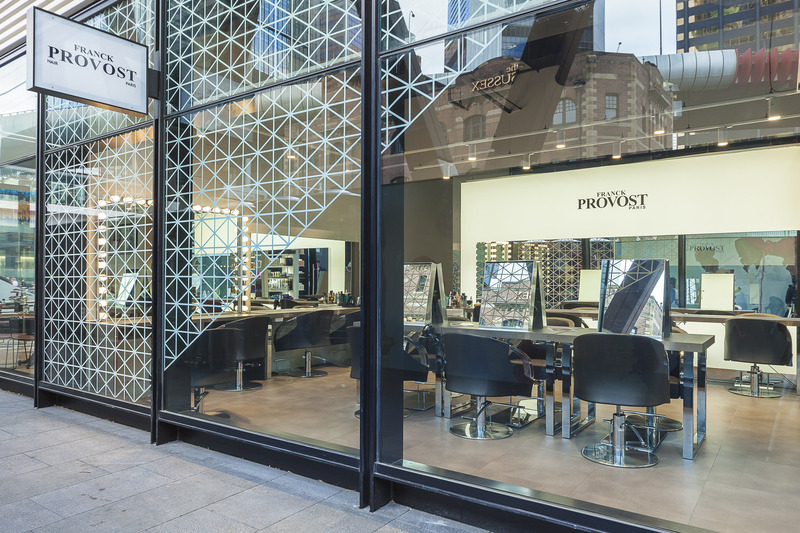 Own a Franck Provost Paris hair salon! We have over four decades of experience meaning that the Franck Provost business model has been refined and optimised to be successful. We know our brand works best in capital city and major metropolitan locations, so this is where we are constantly looking to find the perfect spot for our next venture. As a Franck Provost franchise partner you’ll not only be rewarded with creating positive change in your clients but also positively change your own life. 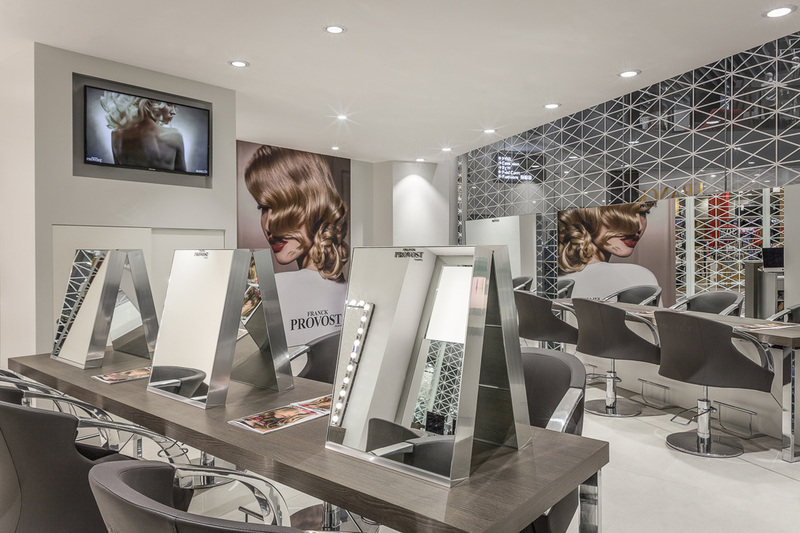 Franck Provost Hair Salons attract passionate people and promote a well-supported working environment. 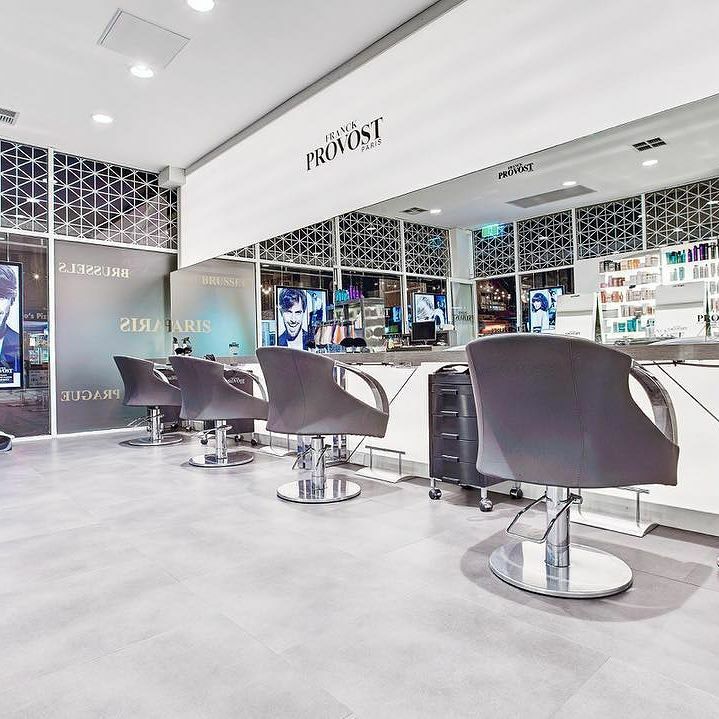 That’s why the Franck Provost Head Office looks after all the back-end administration so you can focus on the salon floor. Be hands on with the business and enjoy a balanced lifestyle at the same time. Be your own boss, improve your lifestyle and take on a career change. We may be a global company, but the essence of family is truly at the heart of the Franck Provost brand. We see ourselves as a close-knit group that cares deeply for each other and for our guests. 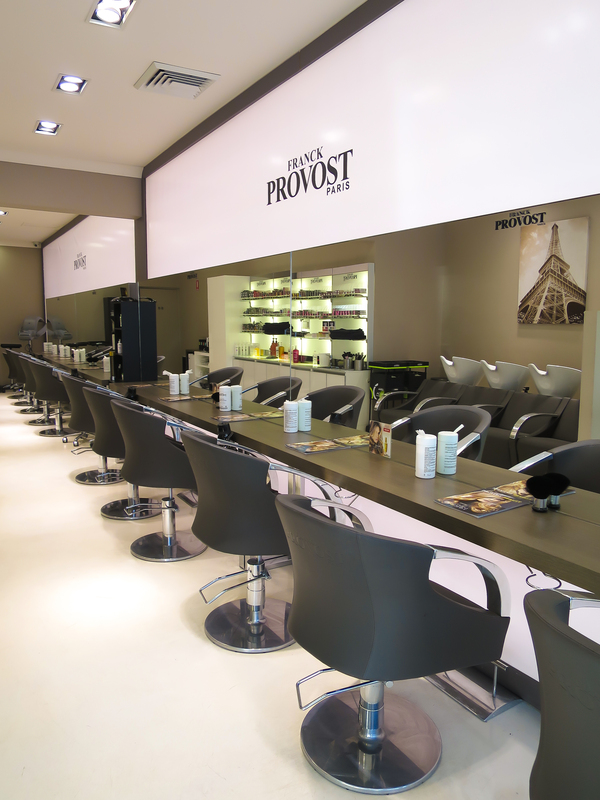 Over 10 million women in 30 countries trust a Franck Provost salon every year. Why? 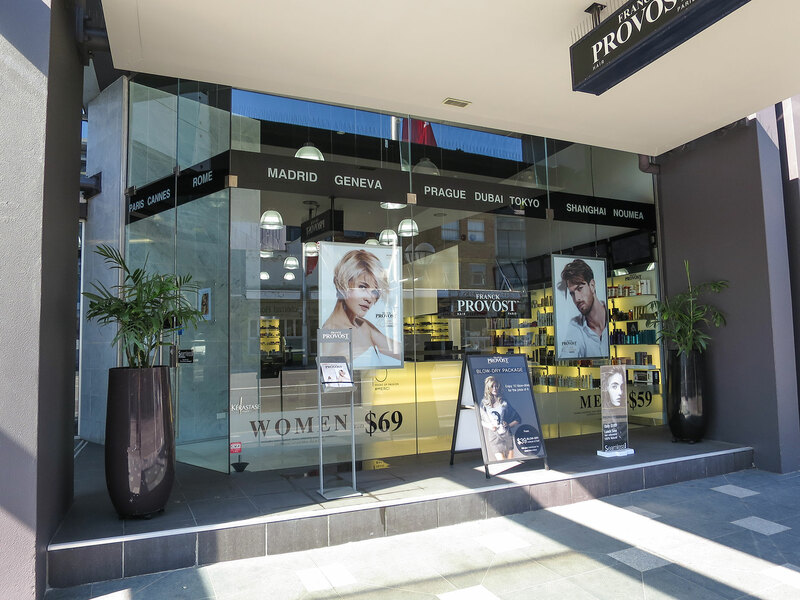 Because Franck Provost salons live out their founder’s philosophy – to perfect and reveal a woman’s innate beauty through the power of hair.